Impression head for implants Implant Transfer 3.5/4.0 Astra Tech for taking measurements at the level of the implants. Made of high quality titanium, in compliance with world quality standards. Length 16 mm, are used with cement fixation. Imagine being able to remove the mold using the enclosed spoon. 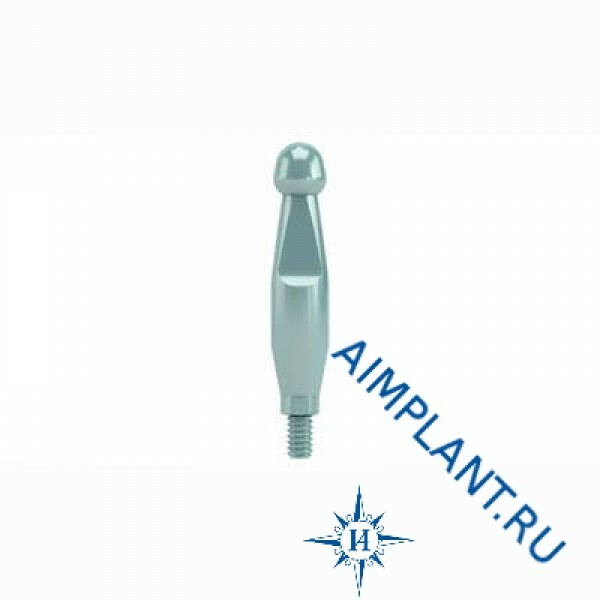 Impression head Implant Transfer 3.5/4.0 is equipped with a laser marking denoting the diameter, for ease of use. Long, 19 mm.